“We're excited to build on the success of Run by making Run XT even better with full IPX7 waterproofness, increasing its durability in all conditions," said Jeremy Saxton, Head of Industrial Design at Jaybird. "Now the entire lineup of Jaybird headphones are waterproof and sweatproof. At the same time, we took the opportunity to update the colours and finishing to create a more rugged yet sophisticated design," he continued. 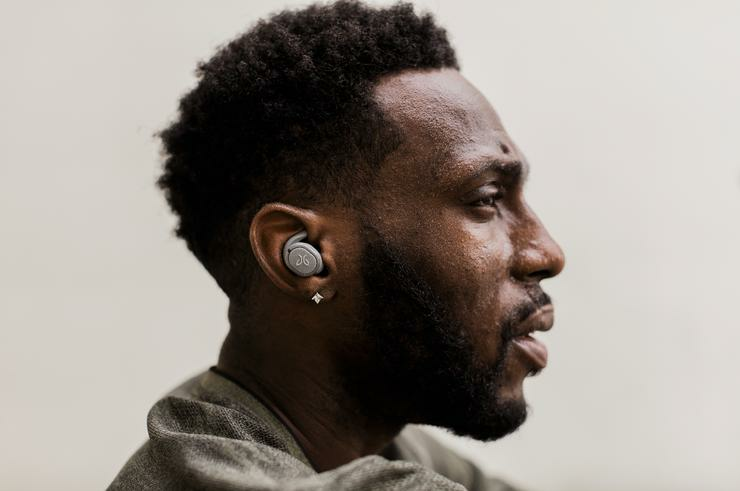 As mentioned above, the new Jaybird Run XT boast IPX7 water resistance, sweatproofing, voice assistant integration and twelve hours of total battery life. Each charge will net you four hours of listening hours, with another eight stored on the Run XT's carry-case. Jaybird say that a five-minute quick charge will provide Run XT owners with an hour of playtime. Like the original Run earbuds, the Run XT also integrate with the Jaybird app - which allows you to customise the experience by adjusting the EQ or find your earbuds if they go missing using the Find My Buds feature. Jaybird also announced they'll be adding a new Podcast Playlist feature to the app in early February. The Jaybird Run XT will be available from the 4th of February through JB Hi-Fi and Rebel Sport at a suggested retail price of AU$279.95.